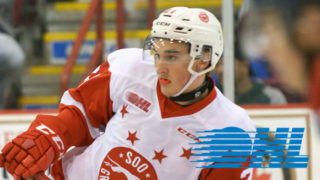 Soo Greyhounds General Manager Kyle Raftis announced this morning a transaction with the Sarnia Sting sending D THEO CALVAS in exchange for a 7th Round Pick in the 2018 OHL Priority Selection. 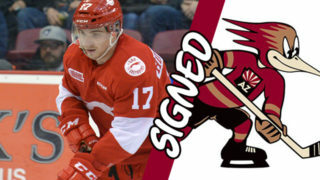 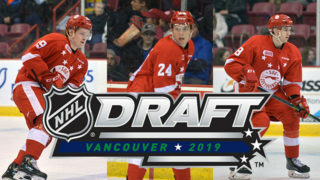 Calvas, a native of Bloomfield Hills MI, was originally selected by the Hounds in the 14th Round of the 2015 OHL Priority Selection. 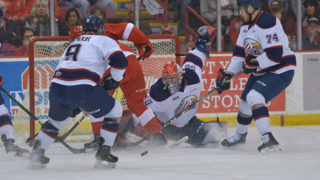 The right shooting defenceman is in his second season in the OHL. 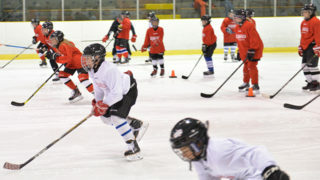 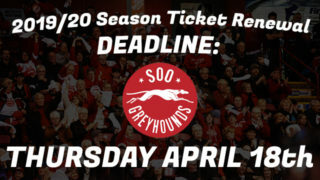 The OHL trade deadline ends at 12 noon today.